Honda intends to speed up U.S. sales in 2012’s second half as North American production expands along with a new Accord sedan and improved Civic small car are added. Natural disasters in Asia in 2011 pared production of parts required by Honda’s North American factories. The company’s U.S. deliveries increased 19 percent in this year’s first seven months, assisted by a 45 percent gain in July. 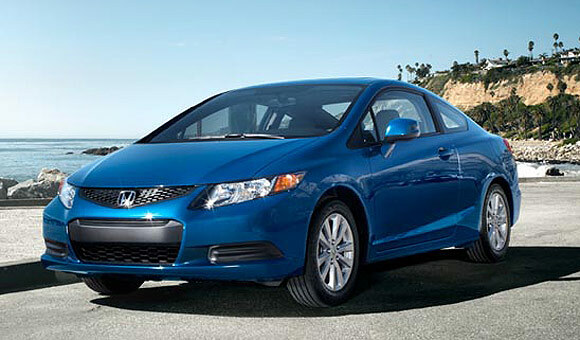 Honda’s North American factories made 75 percent more cars in 2012’s first half. More than 87 percent of Honda and Acura models purchased in the first half were manufactured in North America, up from 84 percent last year. The company’s U.S. sales peaked at 1.55 million vehicles in 2007, shedding to 1.43 million in 2008 as deliveries plummeted industry wide due to the recession. 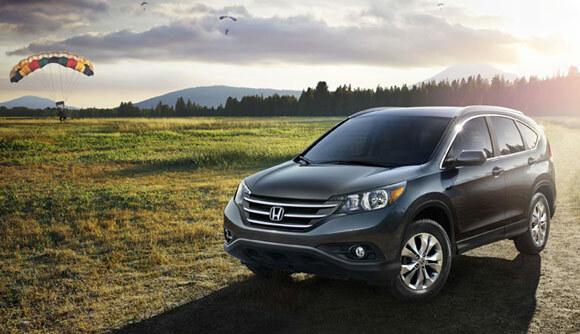 In 2011, Honda sold 1.15 million cars and light trucks. Production is surging to create for lost inventory the year before and dealer shortages that ongoing into 2012’s first quarter, Mendel said. With industry wide sales continuing to rebound, dealers just need more vehicles, he said. Accord sales gained 28 percent this year through July, while Civic increased 32 percent and CR-V 34 percent. Among midsize sedans, Accord trails only Toyota Motor Corp.’s Camry; Civic is the top-selling small car in the market; and CR-V rates as the best-selling sport-utility vehicle. Incentives, primarily by means of reduced loans and leases, have risen especially on the Accord as the model is potential replaced, Mendel said. The corporation spent typically $2,263 a car in July, up 8.9 percent from the year earlier, based on Autodata Corp. Although that amount is below an business average of $2,482, the company now consumes more than Toyota and Hyundai Motor Co. at $1,849 and $829, according to Autodata. 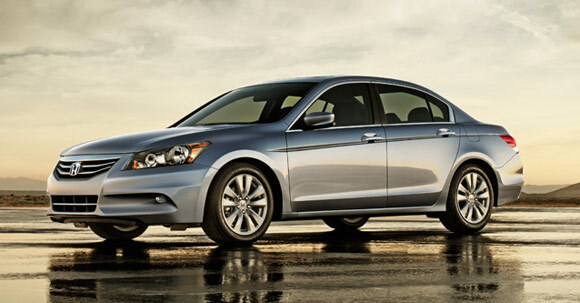 Spending should moderate following the release of the brand new Accord in September, Mendel said.